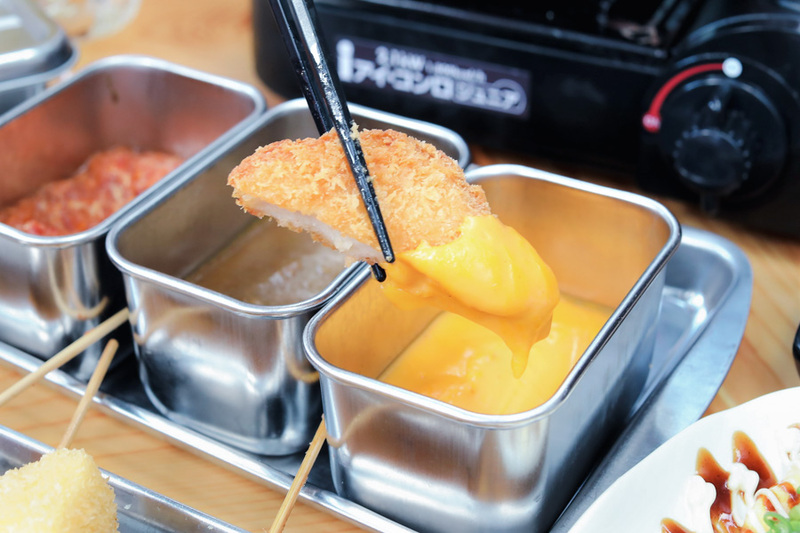 The 1st-ever “Mega Cheese Festival” has arrived at Kushikatsu Tanaka, tempting you with all things cheesy. 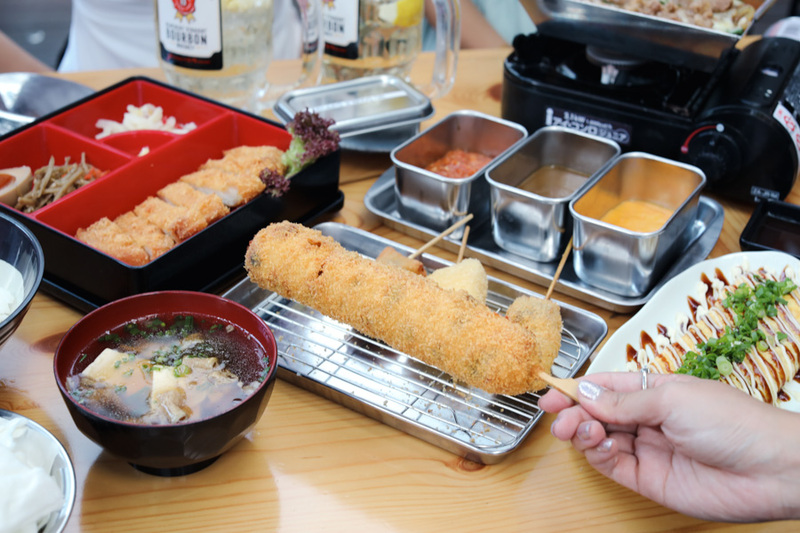 Did you know that out of the 221 Kushikatsu Tanaka outlets worldwide, only the Singapore outlet at Clarke Quay will have the special “Mega Cheese Festival” menu? 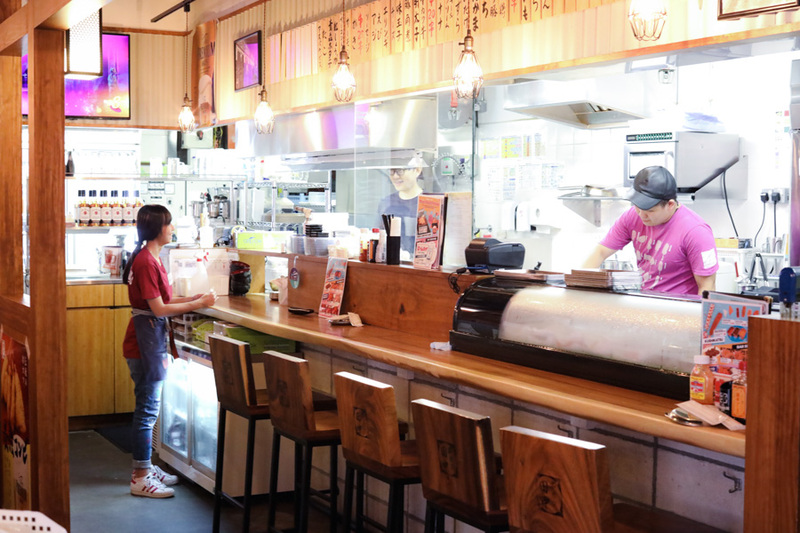 Kushikatsu Tanaka is a renowned Japanese food chain famous for its Osaka-style kushikatsu (fried cutlet skewers) and signature dipping sauce. 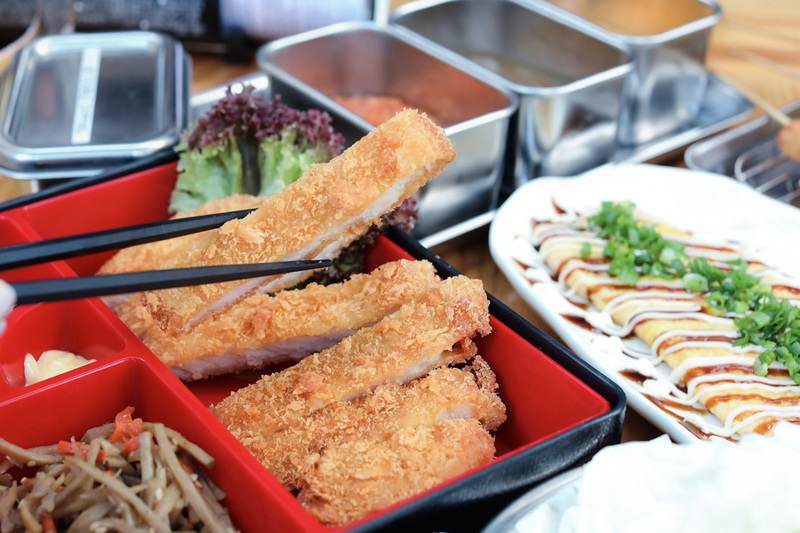 Not to be confused with Yakitori, Kushikatsu, combining kushi (skewers) and katsu (deep-fried meat cutlet), is a street food-style delicacy made of lightly breaded skewered meats or vegetable deep-fried to a crisp. 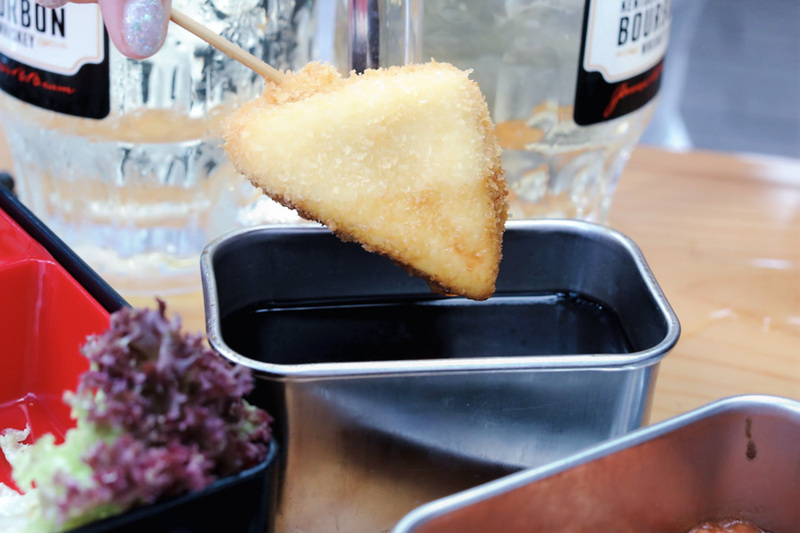 Made from a secret family recipe using Japan-sourced ingredients, the Kushikatsu uses fine homemade panko crumbs, fried in a way that doesn’t leave an overly greasy taste. A mix of corn oil and beef fat blend is used, giving these fried cutlets a light, clean taste. 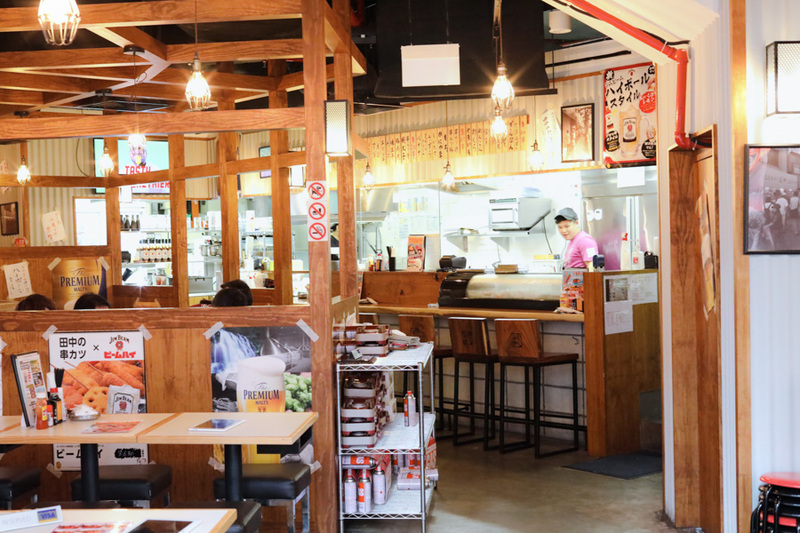 Expect Kushikatsu Tanaka’s already lively atmosphere to be twice as fun when cheesiness invades its menu, offering you brand-new cheese kushikatsu skewers, mains, bentos, and bar snacks. Making its debut at Kushikatsu Tanaka, this giant skewer (read: 15-cm!) is made with savoury chikuwa (bamboo-shaped surimi or Japanese fish paste) filled with mozzarella cheese, and coated with fine panko crumbs. 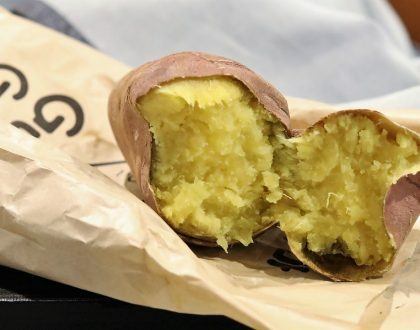 Once deep-fried, the mozzarella melts and turn gooey, giving you that trademark cheese-pull once you bite into it when it is hot. It is prepared in limited quantities every day. Promo available for dinner only. 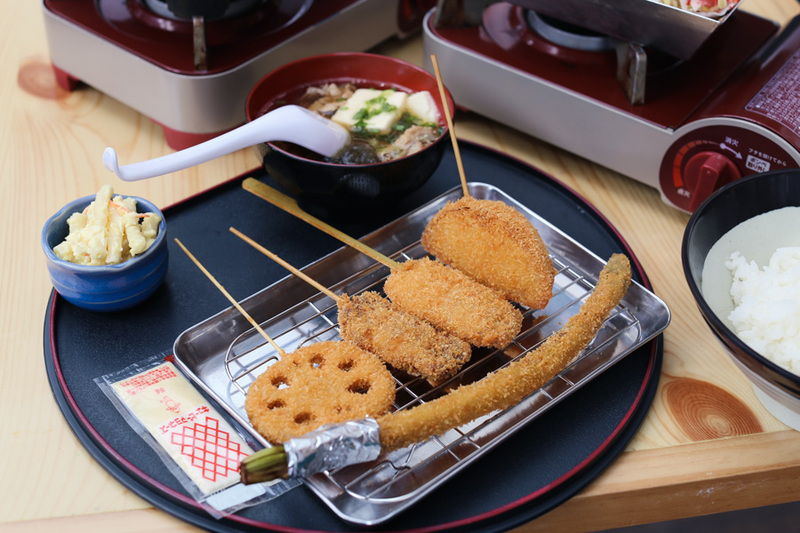 After its appearance in a limited-edition menu, the Unagi Kushikatsu became so popular it’s now back in the line-up. A rectangular piece of skewered grilled eel is basted in a traditional sweet soy sauce, then dredged in the signature breading. 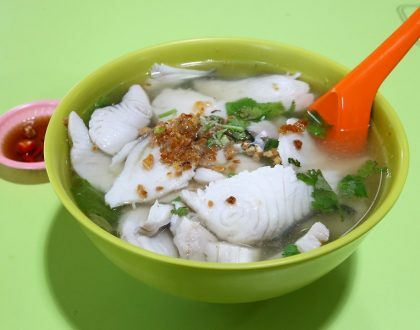 Once fried, the hot and crisp outer shell will encase the fatty and sweet fish meat. Believed by the Japanese to impart a cooling effect on the body, unagi is best eaten during summer. But when it’s transformed into Kushikatsu, eat it whenever you want. 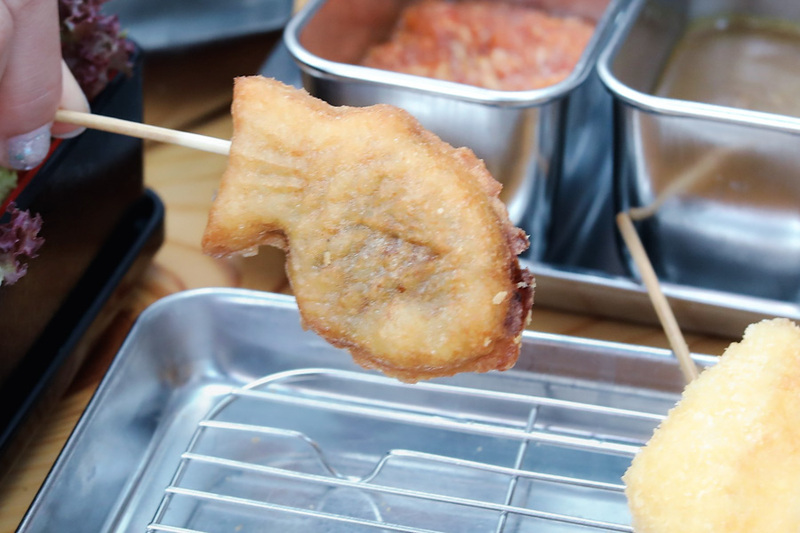 Another fish in the Kushikatsu range of skewers is the soft and fluffy triangular-shaped steamed fishcake made with white fish. Its delicate flesh is given more body once coated in the signature batter and deep-fried until lightly crispy outside. Inside, the fish remains tender. This mini traditional taiyaki (literally “baked sea bream”) is a Japanese fish-shaped pancake stuffed with a sweet red bean filling made from sweetened Azuki beans. 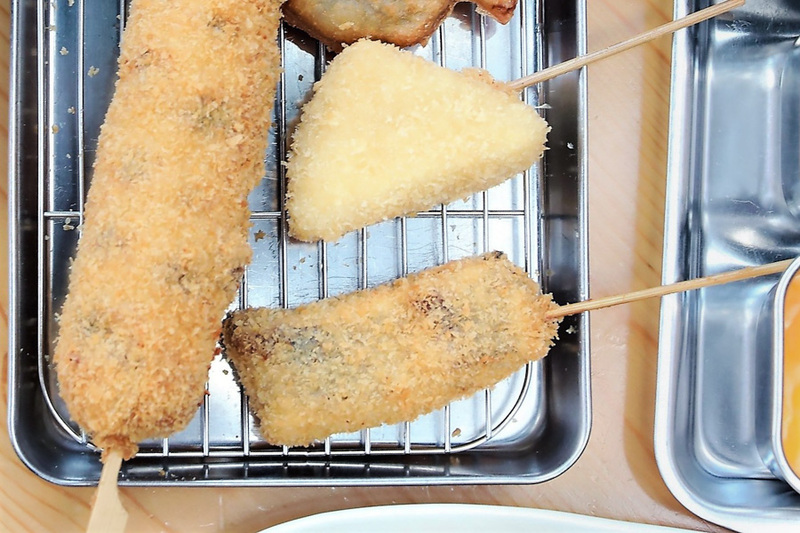 Cute and too adorable to eat, this Kushikatsu is great as a sweet snack or dessert. Try the new flavours of their dipping sauces and have fun pairing them with your favourite golden-friend skewers. 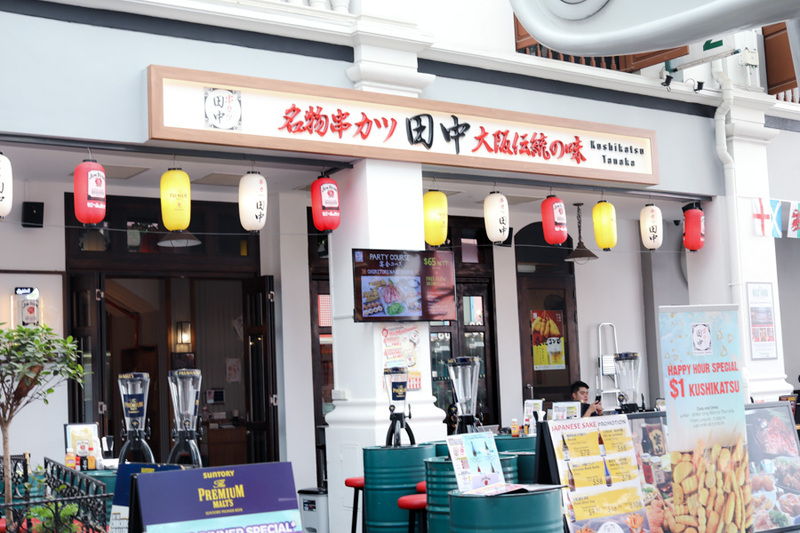 For a local-inspired taste, you can’t go wrong with the Chili Crab flavoured dipping sauce, which complements seafood skewers. 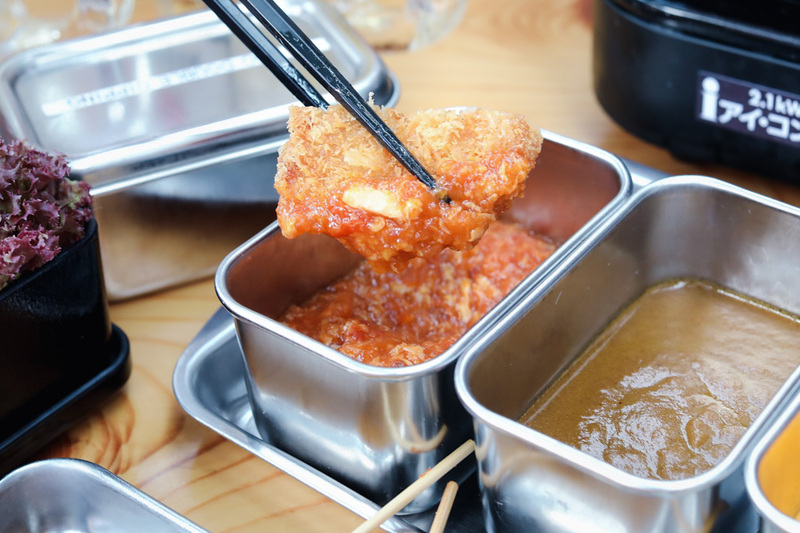 The Japanese Curry flavour is a classic and can mingle just fine with any of your preferred Kushikatsu. 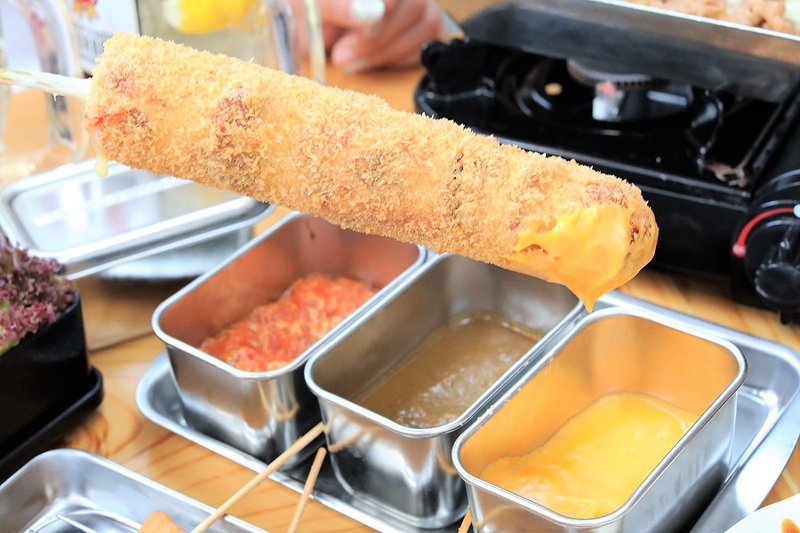 Lastly, the creamy Nacho Cheese dipping sauce is the probably the sexiest of the 3. Ketchup and mustard are also available upon request at no extra cost. 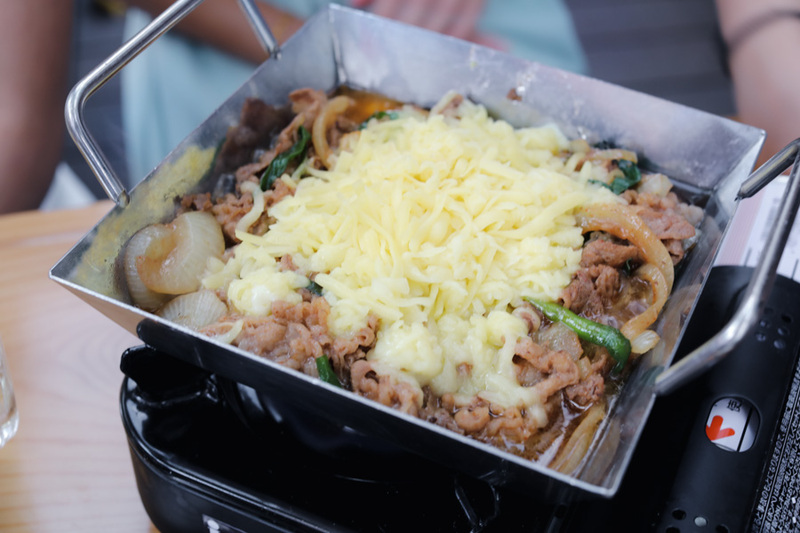 Introducing the Chiritori Cheese Nabe, one of the highlights of the Mega Cheese Festival menu. 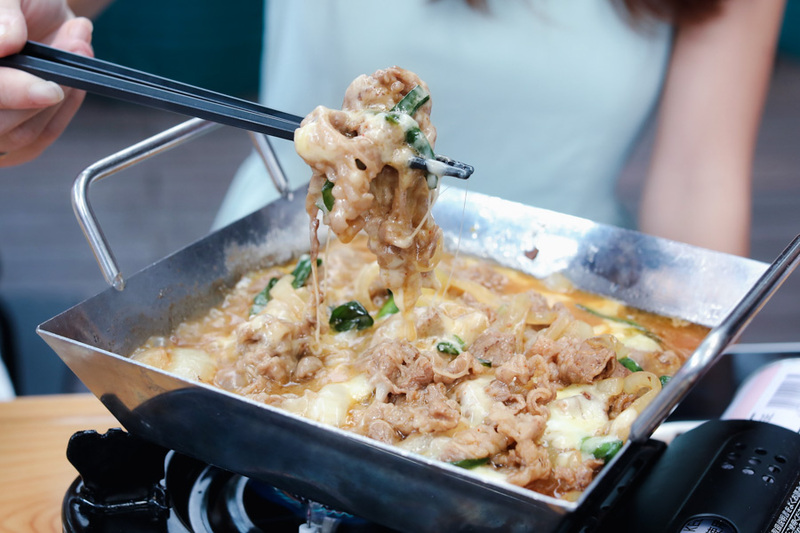 Give in to your cheese cravings and try this dish, which comes with your choice of beef, pork or chicken, a special stock and grated mozzarella cheese. Served on a hot square pan over a table-top stove, the magic begins once the cheese melts into a rich, creamy sauce. Stir in into marinated meats until each juicy piece is coated in the luscious sauce. 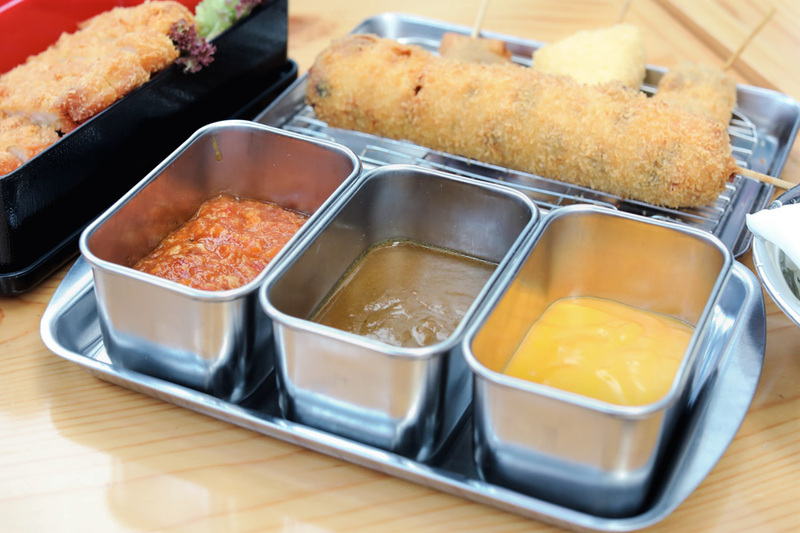 You can also dip your kushikatsu into the cheese sauce if you like. 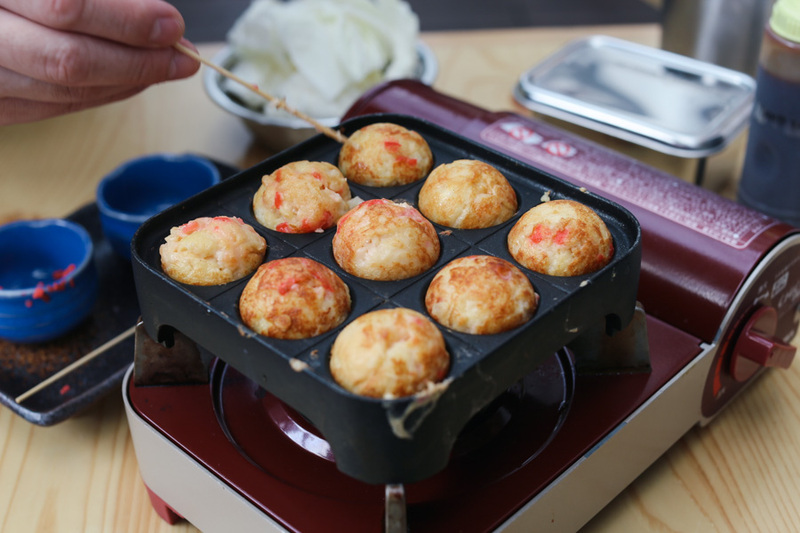 Fancy making Takoyaki balls yourself? 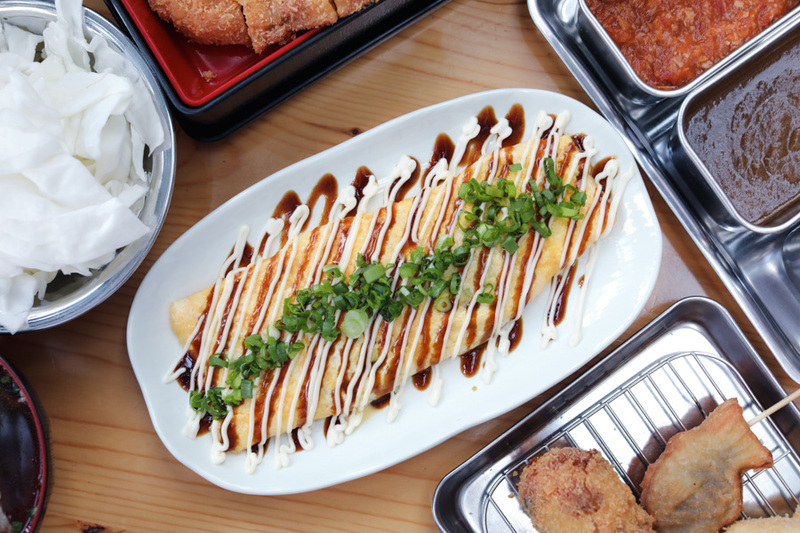 A popular choice in the menu especially among couples and groups, the DIY Takoyaki Set lets you become a Takoyaki-master-in-the-making as you make your own Takoyaki. It is not as difficult as it seems, but to make perfect round ones… practice makes perfect. 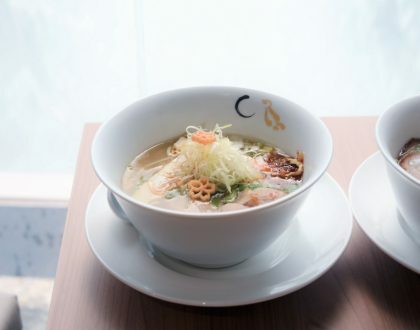 Your choice of toppings (or should I say, filling) includes ebi (prawns) ($10), tako (octopus) ($10) and unagi (eel) ($11). Here’s the best part, though. 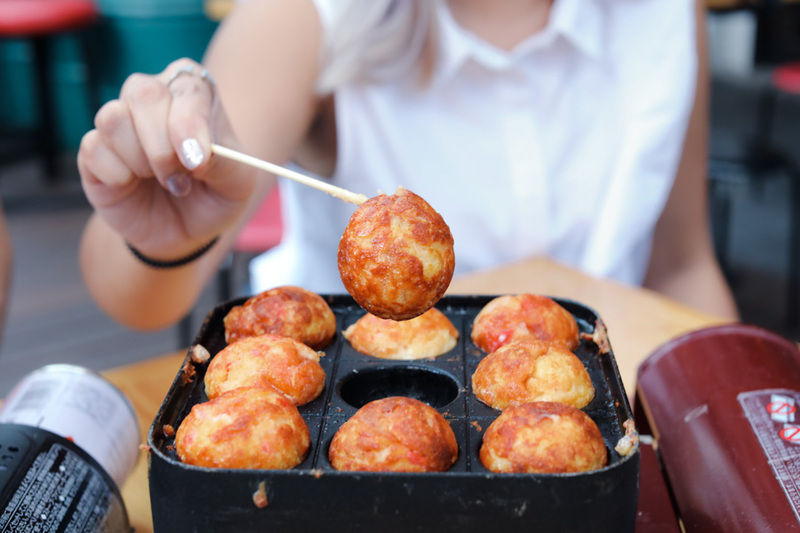 For $3.00, get an extra topping of mozzarella cheese for the ultimate cheesy Takoyaki. 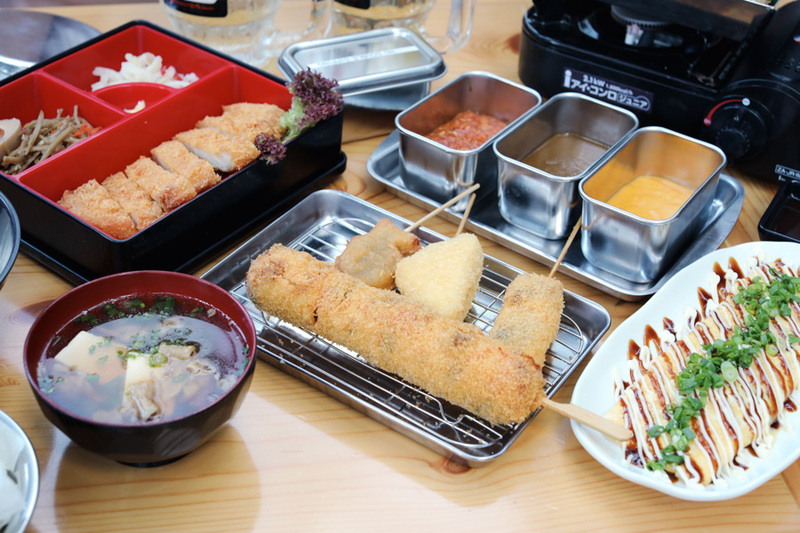 Tip: You can also enjoy a 2-hour free-flow Takoyaki with accompanying side dishes and Kushikatsu sticks for only $25. Reservation required. 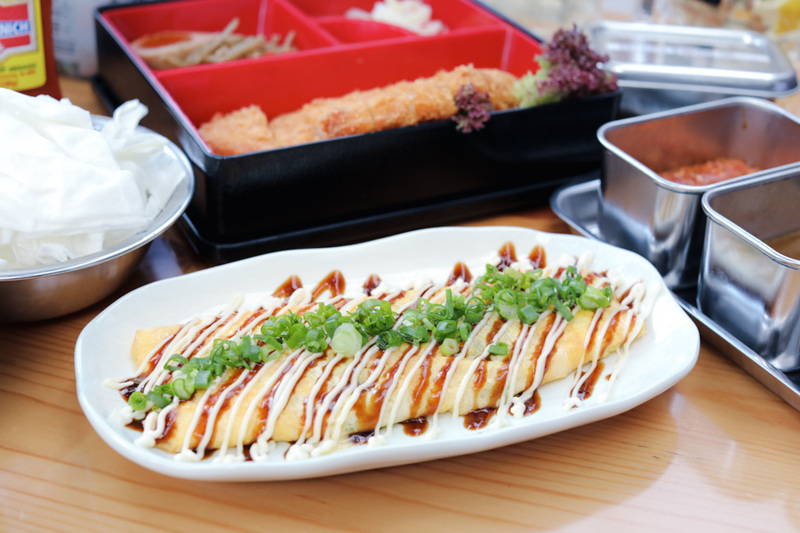 Osaka-style pan-fried eggs filled with mozzarella cheese, topped with spring onions, sweet sauce mayonnaise. If you enjoy the unique Okonomiyaki sauce, you can’t wrong with this. 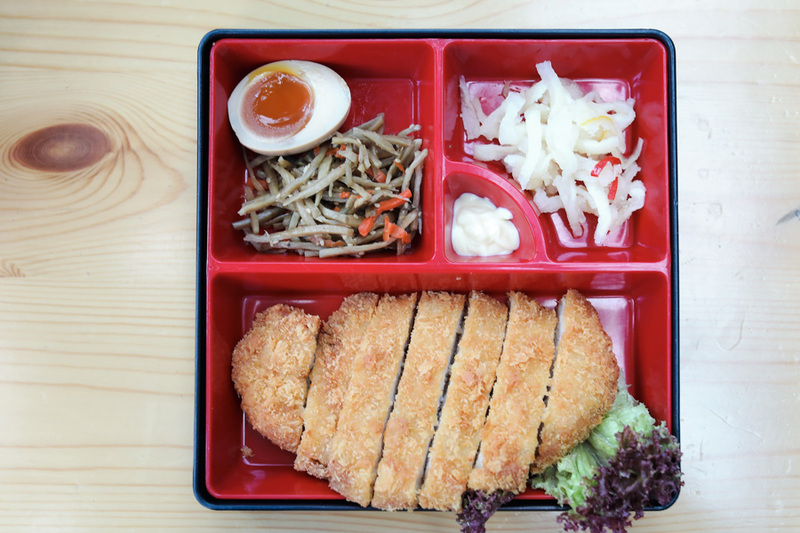 A newcomer in the bento line up is Tonkatsu Bento, crisp deep-fried pork cutlet skewer served with a mini signature sliced beef soup, marinated egg, daikon zuke and Japanese rice. Other value bento sets include Chicken Teriyaki Bento ($15), made with bite-sized chicken thigh in a sweet, smoky soy glaze and Buta Kimuchi Bento ($18), featuring sliced pan-fried pork with kimchi. You have the option to change the rice to beef udon for only $4. * This entry is brought to you in partnership with Kushikatsu Tanaka Singapore.